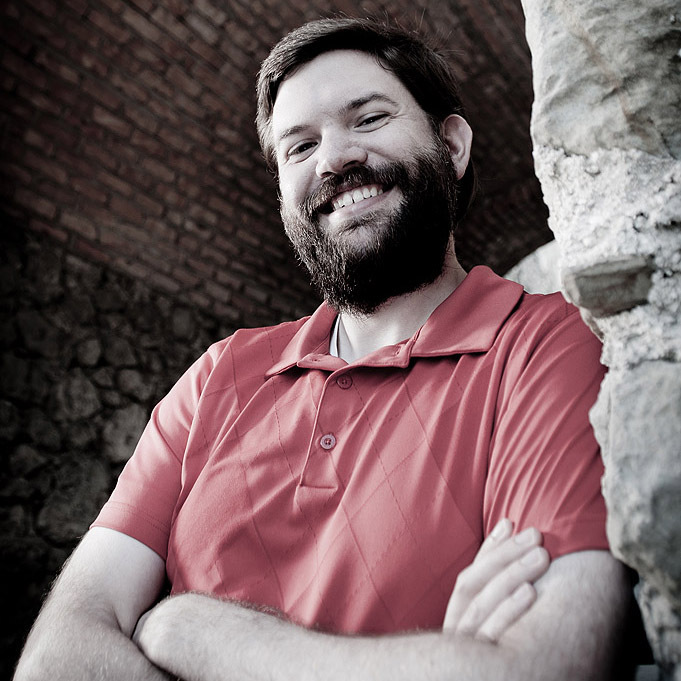 Bryce Moore is the author of The Memory Thief, Vodník, and Cavern of Babel. When he’s not authoring, he’s a librarian in Western Maine. He’s been happily married since 2001 and is doing his best to raise three new geeks of his very own, while simultaneously convincing his wife that sci-fi/fantasy is awesome. He uses his spare time to fix up his old 1841 farmhouse, shovel snow, and pay ridiculous amounts of money feeding his Magic the Gathering addiction.